100 feet of clear swimmable water on Cranberry Lake. Pristine shore line great for not only swimming but boating, fishing and all water sports. 1.3 acres of sloping land to water. 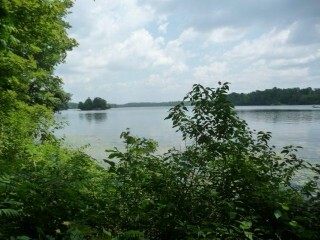 Lot is big enough for cottage or dream home.